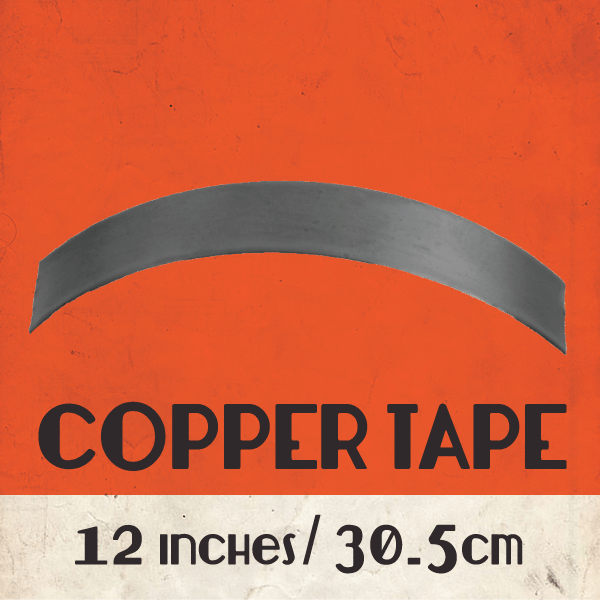 Copper tape 13/16″ (2 cm) wide, sold by the foot (30 cm). 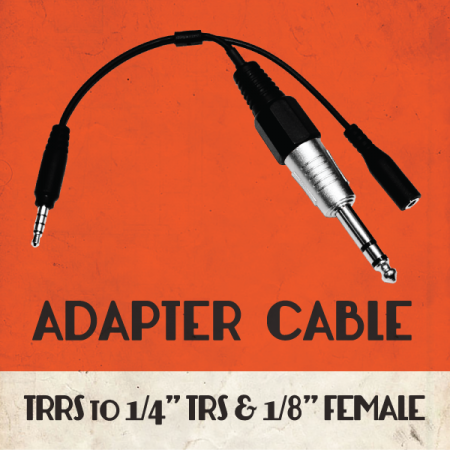 One foot of tape will shield two piezo discs, or one disc and one Cortado MkII PCB. 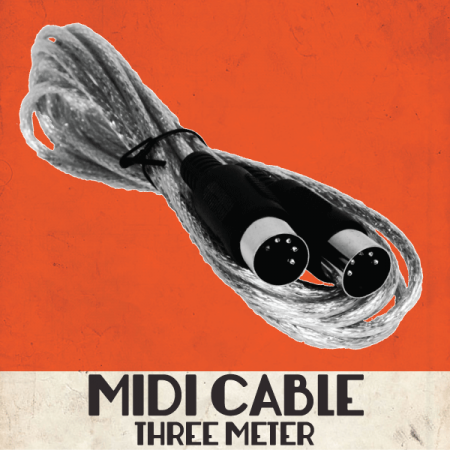 Each Cortado MkII Kit includes 1 ft (30 cm) copper tape; get some extra tape if you want to wire multiple piezos in parallel into one Cortado MkII PCB. 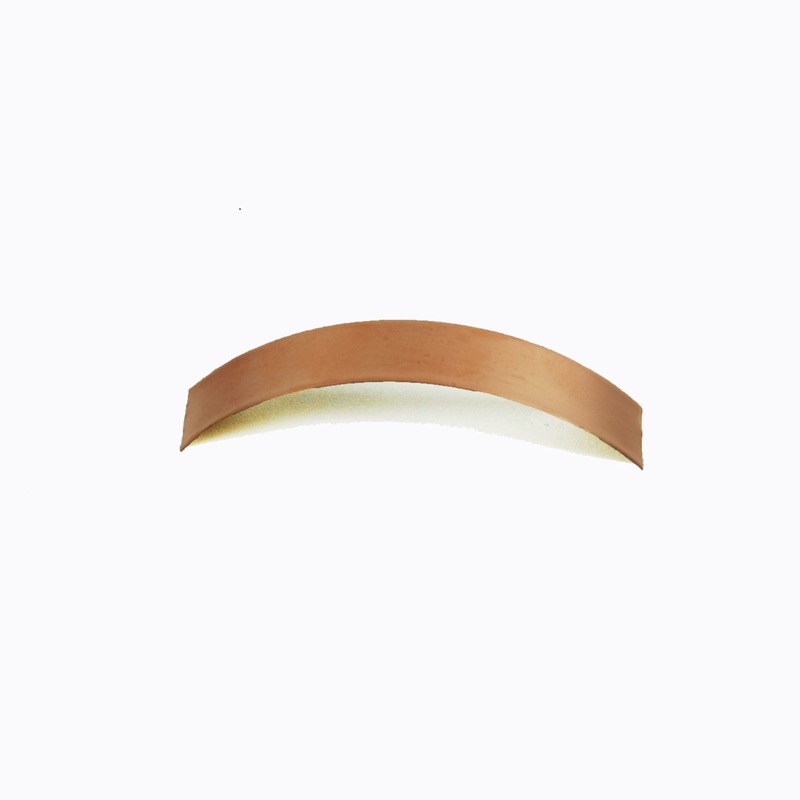 Some extra copper shielding tape. Each Cortado MkII kit comes with 12" (25cm) tape, which is enough to shield two piezos, or one piezo and the PCB.